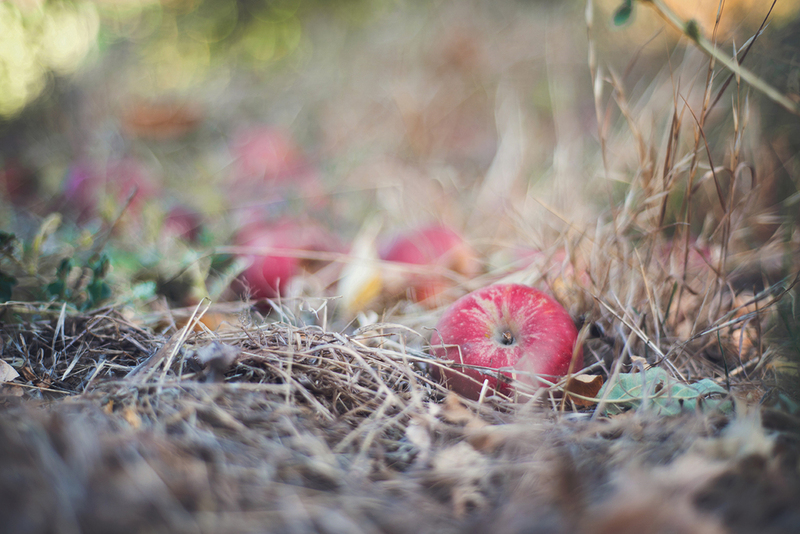 Stone Pantry Orchard is a hidden gem in the Oak Glen apple orchard farms. 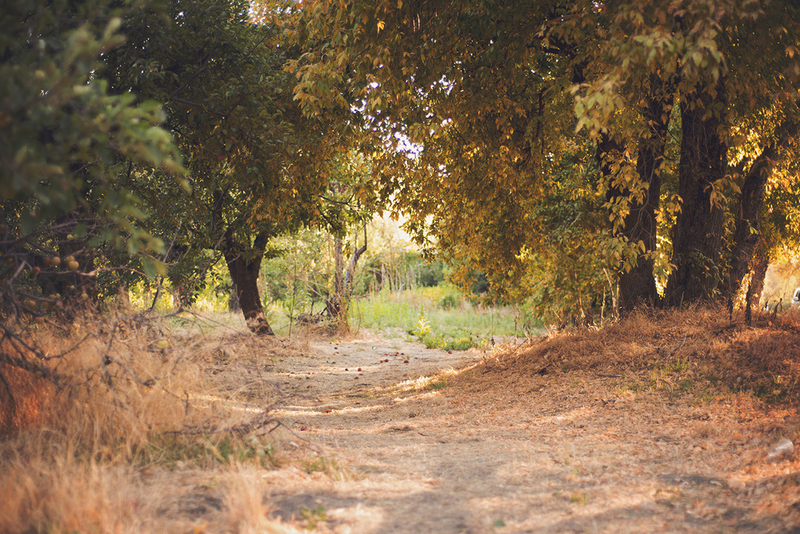 I love shooting there under their heritage fruit trees and rustic farm atmosphere. 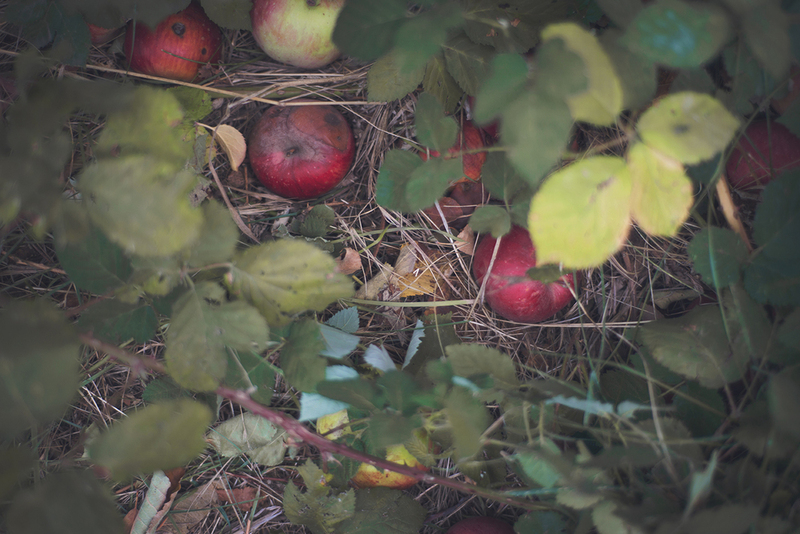 During the fall, you can press your own apple cider. They have the oldest stone building in the area and they have been in the process of restoring it. 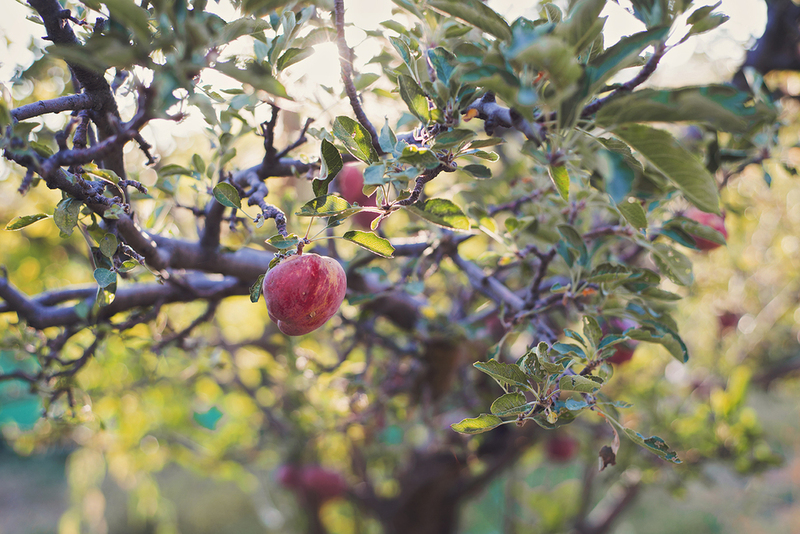 If you are looking for a charming U-Pick orchard where you can wander and enjoy the beauty of the Oak Glen area, you have to stop by Stone Pantry. Make sure you tell them I sent you!